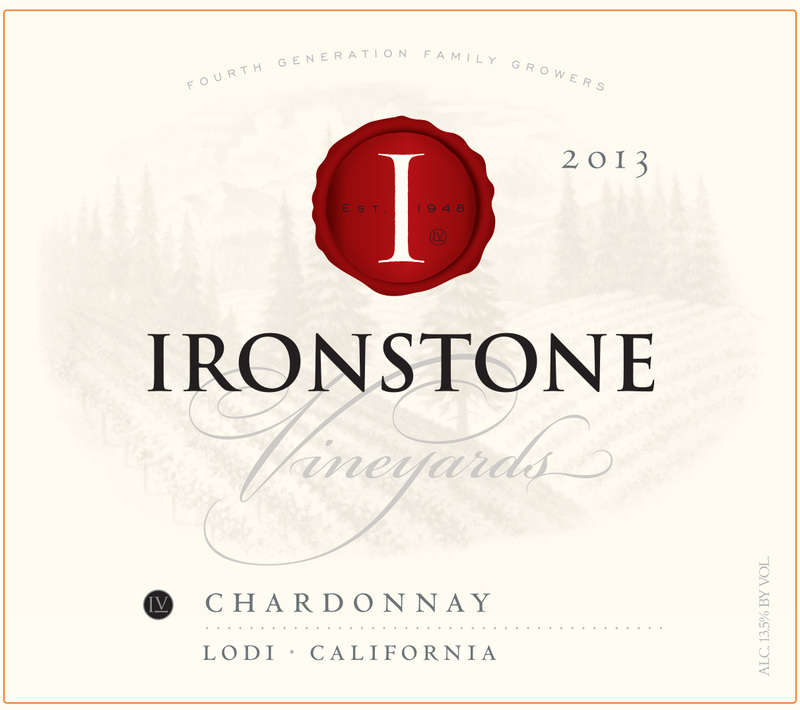 The Chardonnay exhibits refreshing aromas of fresh green apples, citrus and tropical fruit. Light citrus layered with fresh peaches fill the mouth, as soft vanilla and oak highlights linger. Good acidity gives it a crisp balance, with a creamy medium-weight finish. The grapes come from several Lodi sub-appellations, such as Mokelumne River and Sloughouse. These different vineyards provide diverse soils and climate that, when combined, create a more complex wine that may come from only one region. The winery practices sustainable viticulture practices such as crop reduction, leaf removal, organic materials and drip irrigation to improve the quality of the grapes and intensity of flavors. Cover crops, which attract beneficial insects, are also employed, as well as the placement of owl and wood duck boxes around the vineyards and ponds to help preserve the surrounding habitats. After traditional fermentation, the wine is aged for five months in French oak. This Chardonnay should be served slightly chilled and pairs well with a variety of cuisines and dishes, from French onion soup to fish and shellfish, such as Trout Almandine and grilled scallops.